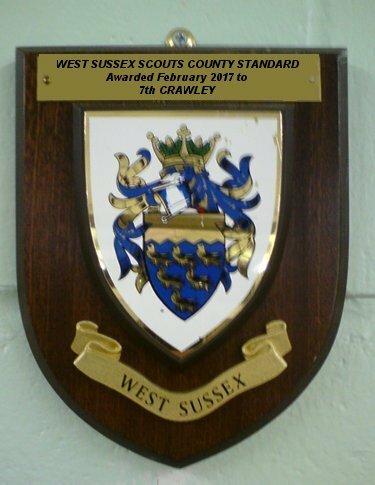 “Welcome to the web site of the 7th Crawley Scout Group. We are based in the Furnace Green area of the Town of Crawley, West Sussex”. “Whether you have reached us because you are new to Scouting and want to learn more either for yourself as an adult volunteer or for your child or are just curious about what Scouting is all about, we hope that you enjoy what we get up to and perhaps would like to find out more; if so, then please have a look at the information that can be found on the “Adults in Scouting” tab or the individual Section tabs for the Beavers, Cubs and Scouts all of which can be found to the left of this screen. Alternatively, contact me at the “How to contact us” tab; I would be very pleased to hear from you. 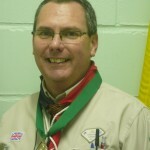 The primary reason for having a web site is to celebrate the successes of this Scout Group and more importantly those of our individual young members as they work their way through our Beaver Colony, Cub Pack and Scout Troop; gaining various badges and more essentially life skills for the future accumulating in the highest award for each Section; the CHIEF SCOUT AWARD (Bronze in Beavers, Silver in Cubs and Gold in Scouts). We hope that your son/ daughter will enjoy their time with us and learn not only exciting and challenging life skills but will also have the opportunity of tackling many new activities and adventurous pursuits. Whether you are 6 or 66+ there is almost certainly a place for you somewhere in this or another Scout Group locally to you. 7th Crawley was formed in 1966. We were awarded the County Standard in 2004 (Awarded every 5 years), an achievement of which we are all justly proud and we have retained this distinction ever since. 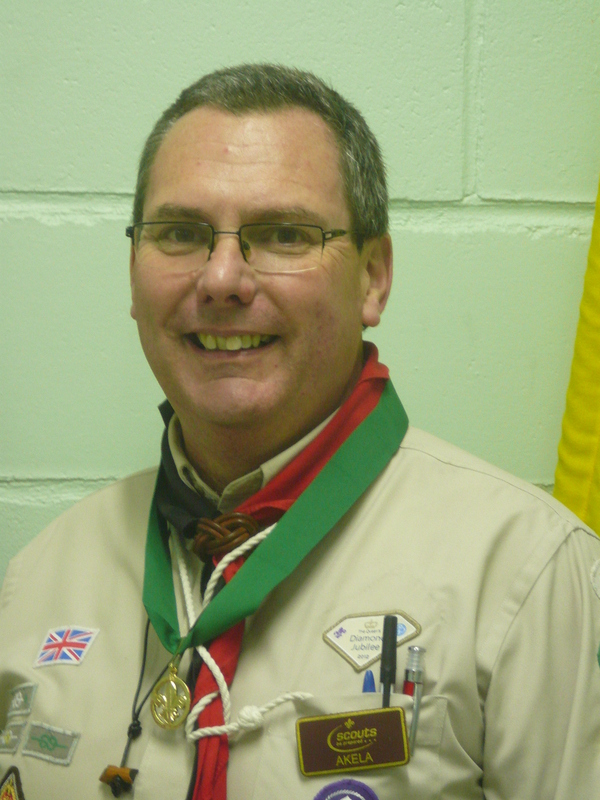 Scout Network: For young people aged between 18 and 25 years. 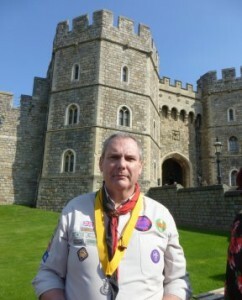 It is hoped that, whilst taking part in the Queens Scout Award programme, the young people will also take the opportunity of helping out in one of the lower Sections as a Young Leader which will give them a taste of leadership and then possibly consider continuing their training as an adult leader/ volunteer and take on the challenge of working through their wood badge. If you would like more information about the Group then please click on contacts and send me an email.